Rosh Hashanah is the holiday of new beginnings, and white blossoms are a traditional choice to commemorate the hope and promise of the coming New Year. 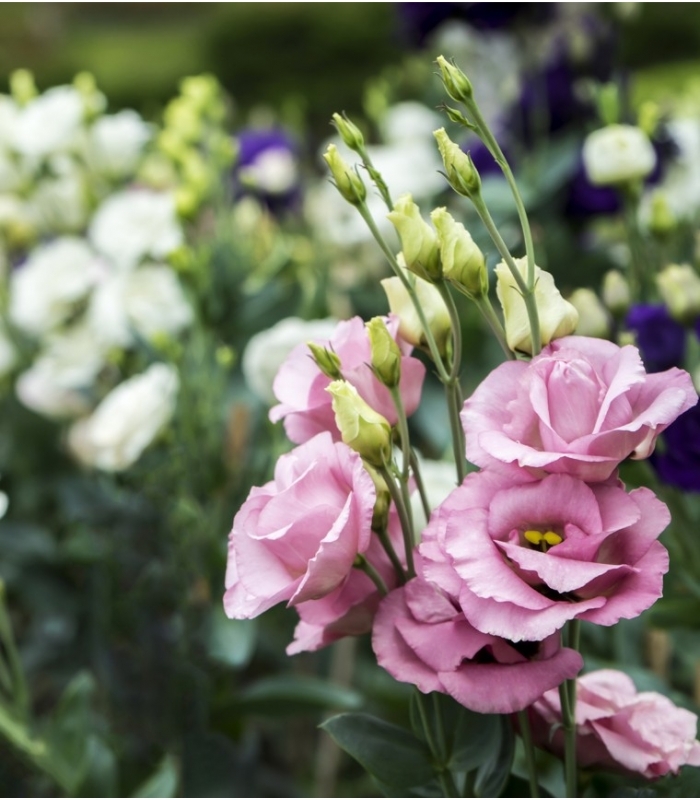 For an elegant bouquet, ask us to create a special bouquet of white, pink flowers and green. Beautiful bouquet, creation in the inspiration of moment. 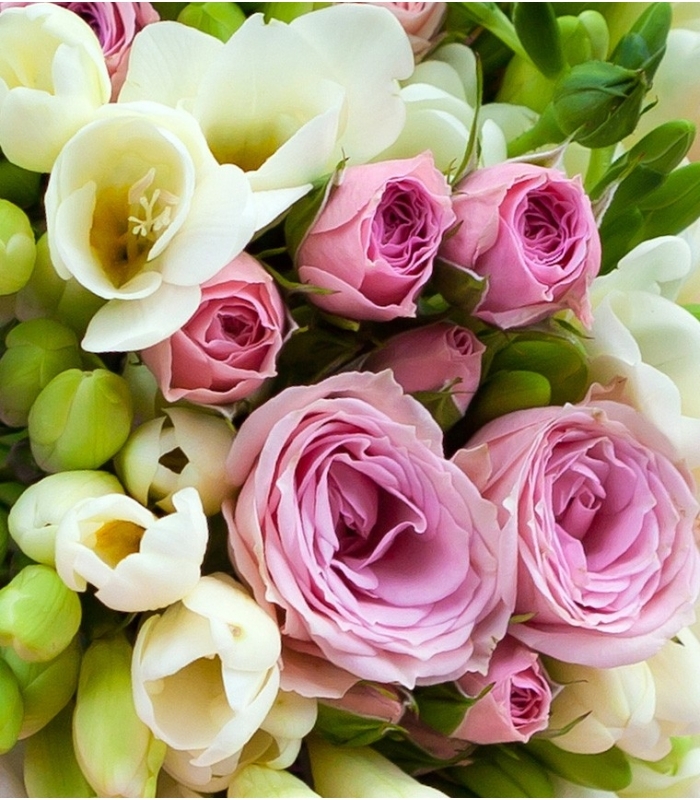 Select your budget, and we will realize a magnificent bouquet for you. A floral arrangement with a mixture of all create a bold yet sophisticated statement of celebration. - This arrangement is elegantly gift-wrapped with clear cellophane paper.